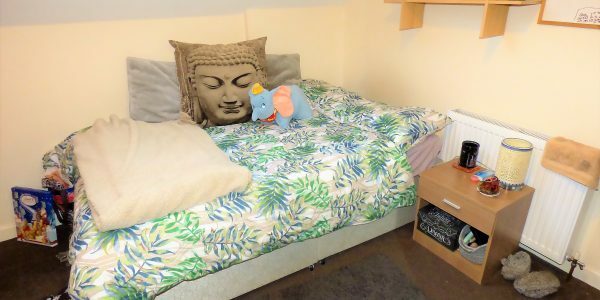 This fantastic 9 bedroom student house Lancaster offering plenty of space. It also Includes 9 large bedrooms, three bathrooms, separate lounge & kitchen. The house is situated in the popular area of Moorlands. Only a couple of minutes walk from University of Cumbria. 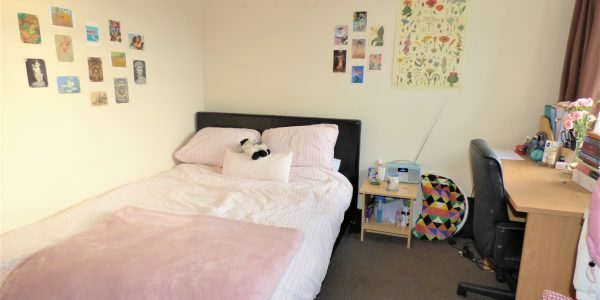 This student house is also only a few metres from the bus stop to University and only 5 minutes walk down the hill to the City Centre. Furthermore, the property boasts stunning views of Morecambe Bay and Heysham. Ideal accommodation for Cumbria Lancaster undergraduates. High speed unlimited broadband with WiFi throughout. Central heating with Thermostatic Controls and Smart Technology. Separate lounge with plenty of space to relax and enjoy. Large fitted kitchen with all modern appliances. Ample kitchen units, storage space for everybody. 2 fridge freezers, washing machine, tumble dryer, microwave, dishwasher and 2 hobs and ovens. 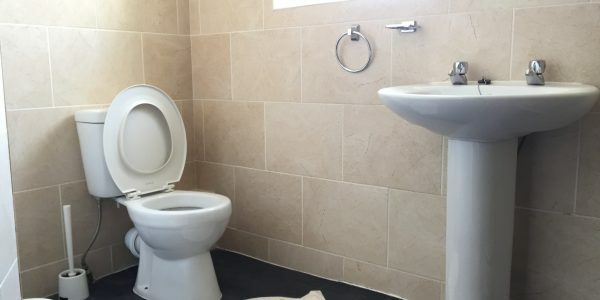 3 Bathrooms, 1 per floor. Rear yard for bike storage or BBQ’s. Recently refurbished throughout, new carpets, new furniture and neutral decoration. Very good sized bedrooms, all rooms doubles. Well furnished with double beds, wardrobe, desk, bedside cabinet, chest of drawers, chair and shelves. TV points in each rooms. Bills not included, inclusive option available. Gas & electrical safety certificates up to date. Contactable 7 days a week via phone/text/email. 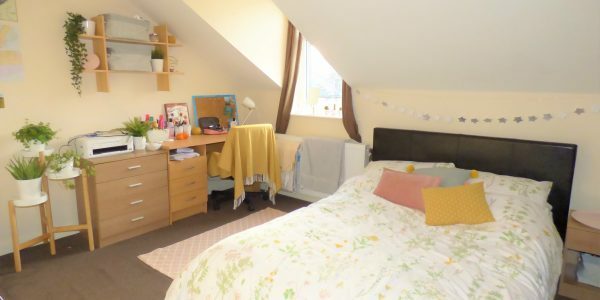 Book a viewing today of this stunning 9 bedroom Student House Lancaster. You can contact us for further information on this or any of our other housing through this accommodation portal or call 01524 888151. By dealing direct with the landlord and you pay NO AGENCY FEES on our housing. 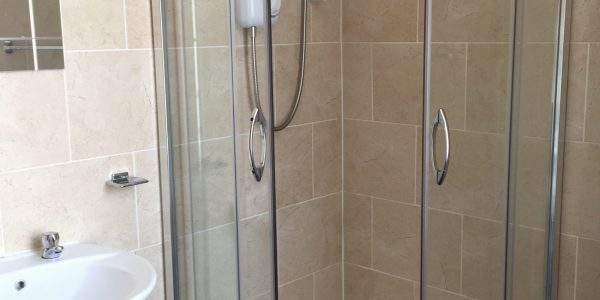 All our student housing in Lancaster, houses, flats, studio apartments are built or renovated to approved standards. This university home has been designed to offer a stylish and modern living environment. 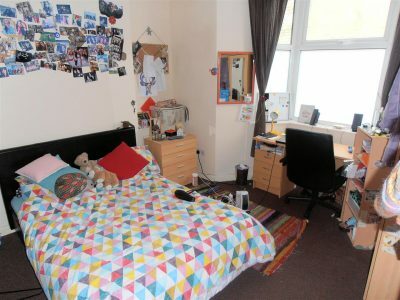 View some of the best student homes and university accommodation available on this portal. Great prices, book your student housing with us. 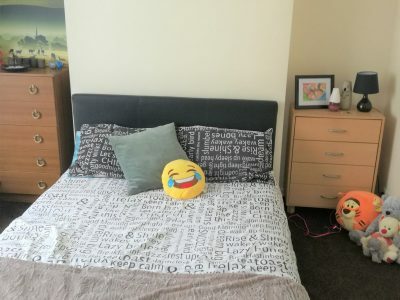 Lancaster university accommodation portal. Find our rooms, housing studio apartments to let online. 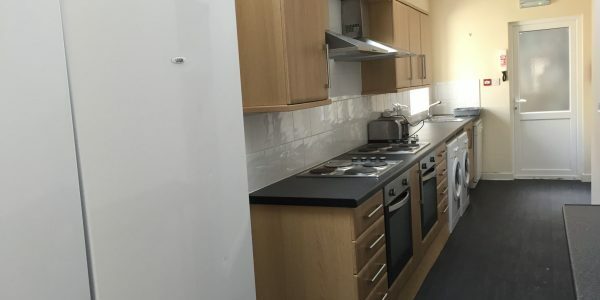 This home is in an ideal location for people studying at Cumbria Lancaster campus. We offer a wide selection of approved homes. Rated as one of he best landlords in Lancaster, you can trust, to help you find the best quality homes to suit your needs. 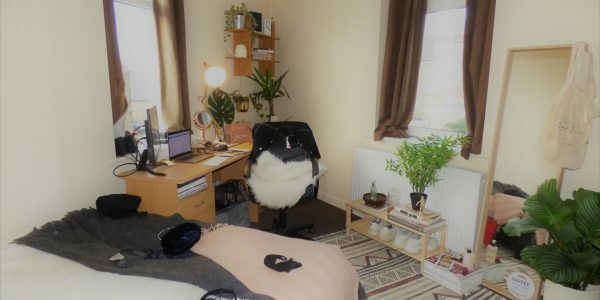 We work in conjunction with LUSU Living to provide some of the best student homes in Lancaster. All our properties have been inspected by us for quality, ensuring they meet all current safety requirements. All deposits are held registered using a government approved scheme. We also work with LUSU Housing to provide university homes. 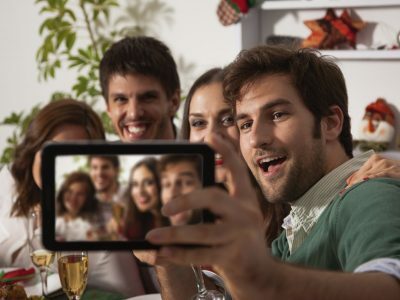 Our website is the only place to find quality student accommodation.